Ready for the streets, the exclusive package is available in three exterior colours; Blizzard Pearl, Salsa Red Pearl and Midnight Black Metallic. The Nightshade special edition will deck your ride with all black accents including; 19-inch black alloy wheels, black outer mirrors, door handles, rear spoiler, trunk garnish, window trims, highlander badge, SE badge, all-wheel drive badge and a rear tail light. 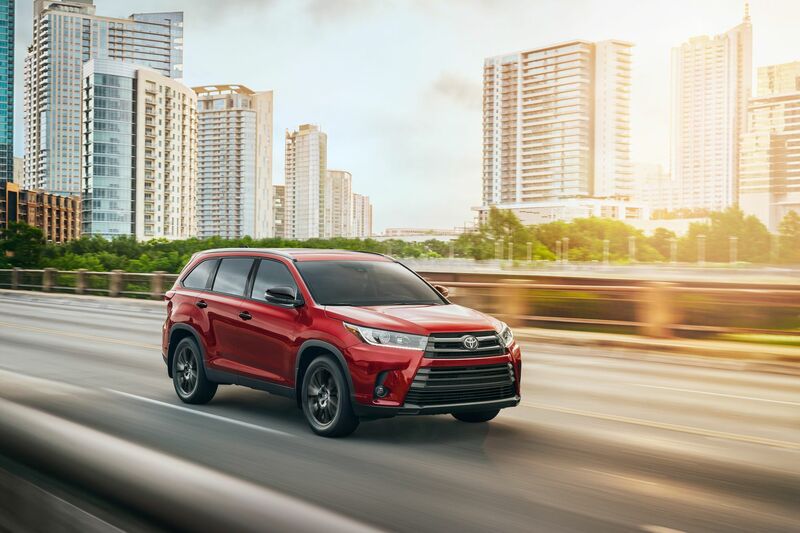 The 2019 Highlander runs on a 3.5-litre V6 engine and an eight-speed automatic transmission. Placing safety first, all Highlander models come standard with Toyota Safety Sense and comfortably seats seven or eight passengers.